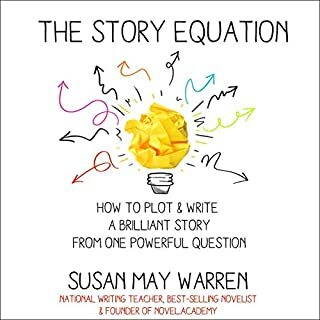 In step-by-step detail, with simple templates, this audiobook shows you what you need to do to create a fiction proposal package of query letter and synopsis that will get you out of the slush pile - and gets your novel in the hands of agents and editors. Faced with a hot mess of rough draft, maybe you feel confused, unsure of what to fix - or rather, what to fix first! 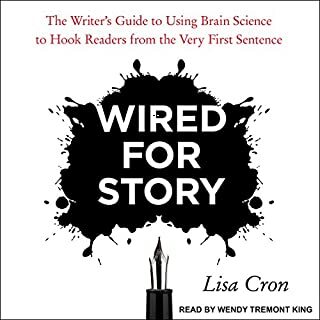 This audiobook goes straight to the point, putting theory in plain language, finishing each section with exercises designed to help you see how to not only edit a novel, but improve your audience's enjoyment of your book. 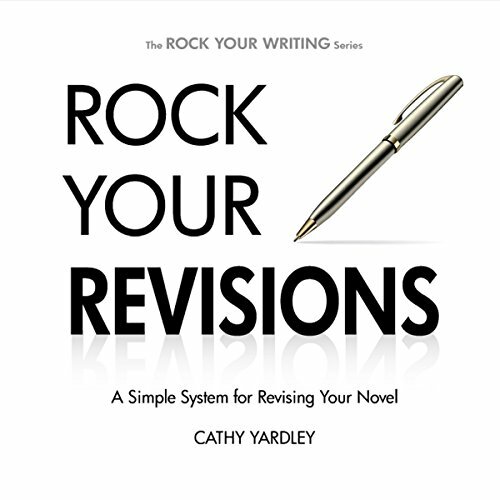 This book packs everything into 2 hours that you need to know about revisions. I really found it useful and took a lot of notes for myself. Narration was great. Very high quality for the price. You almost can't help but buy it. Straight to the point. Just what I needed to refresh my revision technique. Great narration, too. 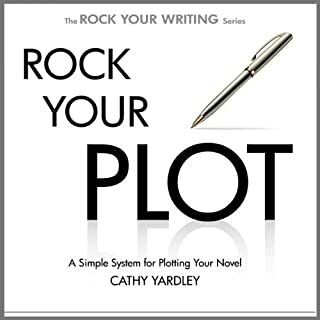 This book is an awesome step by step reference for revising your novel. I feel like Cathy is holding my hand while I revise and I feel less pressure to do so! I recommend this buy! I got the book and audiobook, and I don't regret it! I have recently finished my first novel and I have been procrastinating on starting editing. This short book has been incredibly helpful. 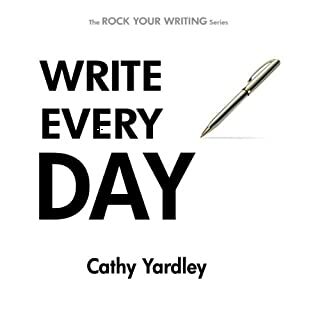 Cathy takes you step-by-step through her editing process with examples and tips on writing in the process. 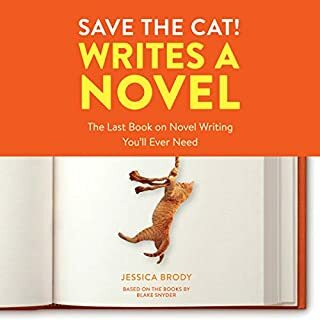 I'm excited about using her method to tackle 90k words of editing! 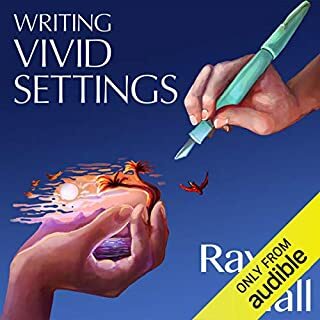 Where does Rock Your Revisions rank among all the audiobooks you’ve listened to so far? Clear, concise voice. Easy to listen to. What insight do you think you’ll apply from Rock Your Revisions? Excellent book and extremely helpful! I had no idea I needed so much help until I read this! It's all so much easier and organized now.